Are Chokers Here To Stay? Many fashion staples start off as trends. Skinny jeans and bomber jackets just to name a few. They start off as a trend then graduate to a closet staple. By now, I thought the choker craze would be over but we are heading into a new season and this accessory is not going anywhere. 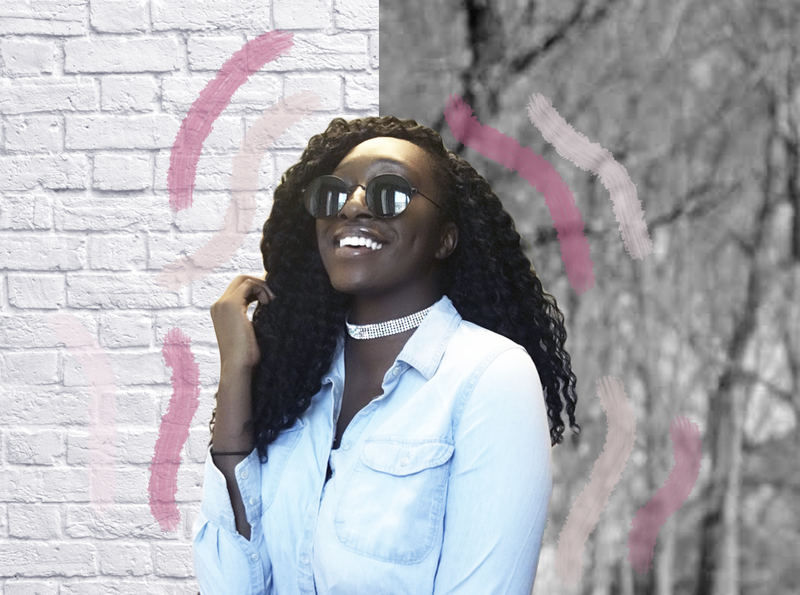 Are chokers here to stay? In all honesty, I don’t know but I'm not complaining. Chokers were huge in the 90’s and like most things came back in style. I love pairing mine with simple silhouettes. Chokers give an outfit that extra edge. 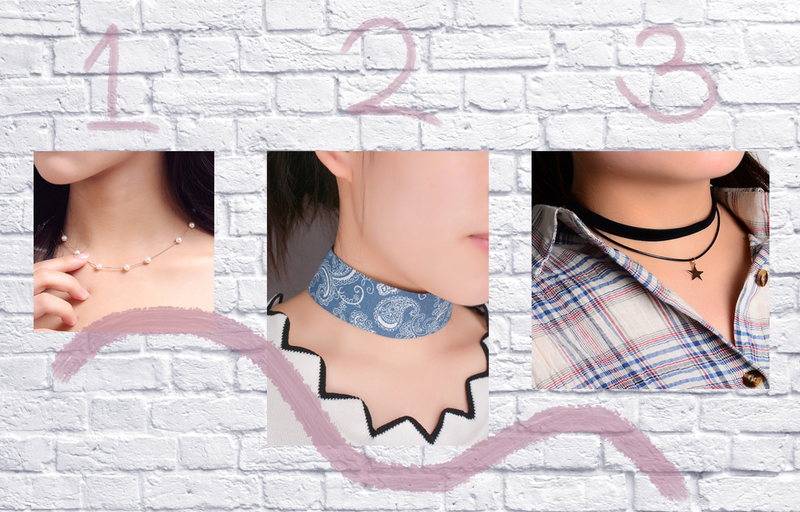 Do you guys think chokers are becoming the next staple? Or is the craze dying down?